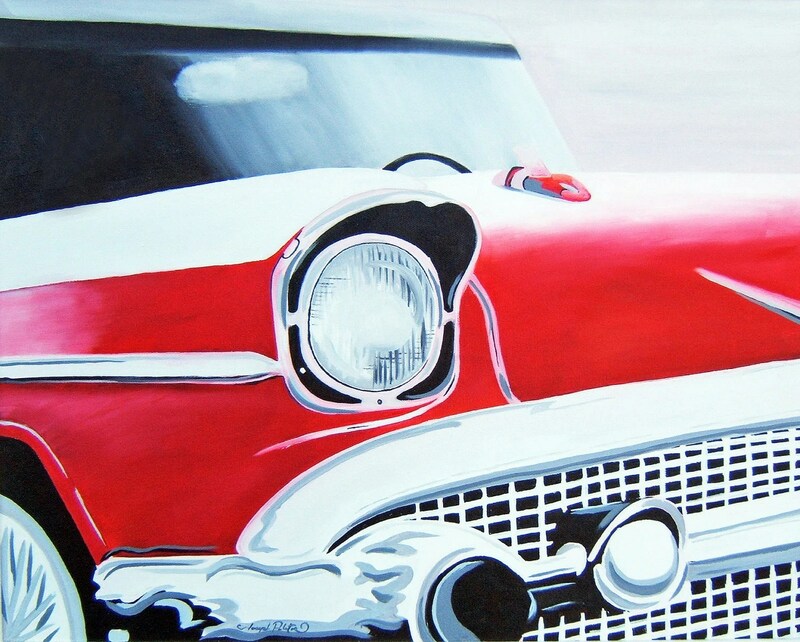 Black Red White and Sliver Vintage Car Original Painting 16×20 On Canvas Ready to Hang Man Cave. Original Artwork for Sale. ► This listing is for an Original Painting “Remember When”. 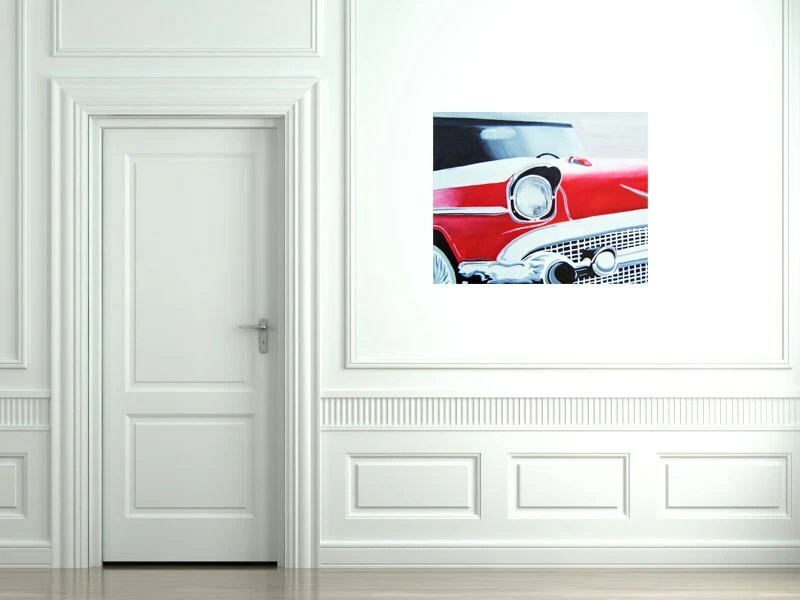 Arts in Wonderland offers Affordable Artwork for your Walls being your Home and/or Office. Originals last for decades. I also offer Originals Paintings and Drawings, Customs and Pre-Created. All of My Art work is Signed, including prints. I can also personalize your order/print/custom, just leave a note in the notes section of your purchase. ► Any Questions Please feel Free to Contact me !! ► Will come Shipped packaged very well, and comes with a tracking # for the both of us! These Images are Low Resolution. Some of my images have a copyright on them, your prints/originals/painting/drawing WILL come WITHOUT my copyright on them. This is to protect me and my art …. and to make sure YOU get an original !! We made it to Virginia! The Latest News …. We are MOVING TO Virginia! Free Shipping Day – December 16th – Guaranteeing Delivery by Christmas Eve. Art’s in Wonderland’s 12 Days of Christmas Giveaway!